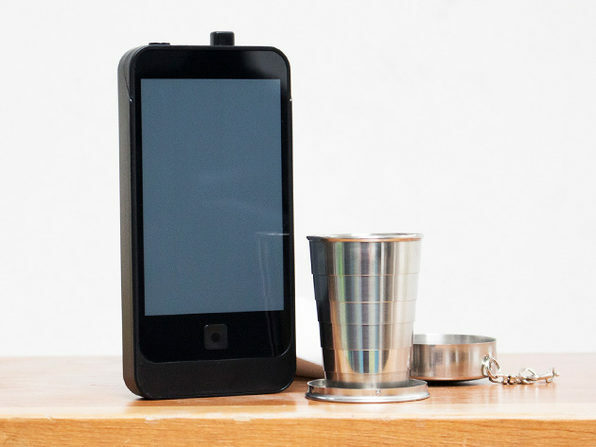 Smartphone, smartflask, tomato, tomahto. 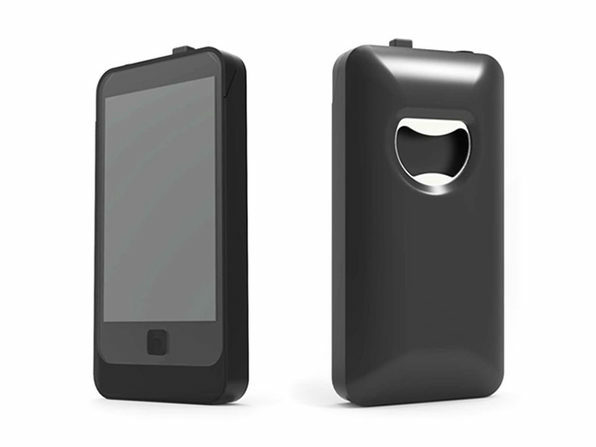 The iFlask is the world's first ever flask designed to look just like any other modern day smartphone. 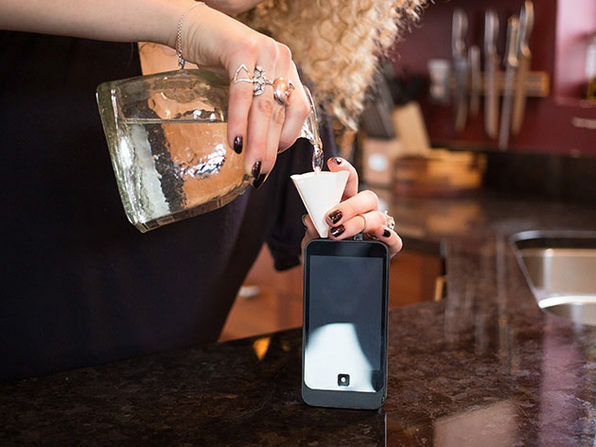 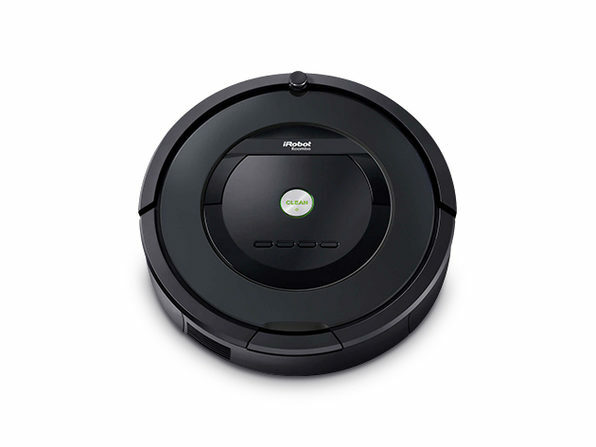 Need to give yourself a little breather without turning any heads? 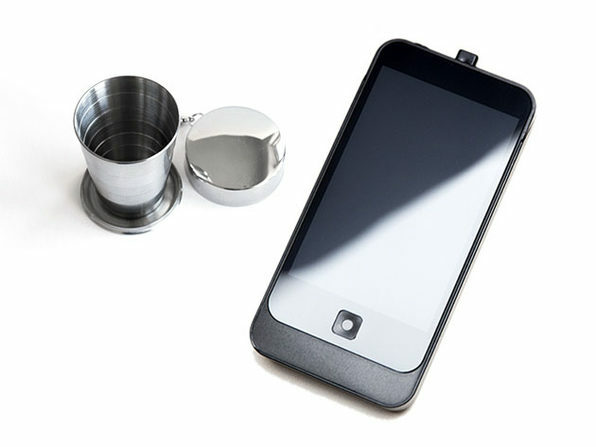 Keep an iFlask with you to go out and make a quick "phone call." 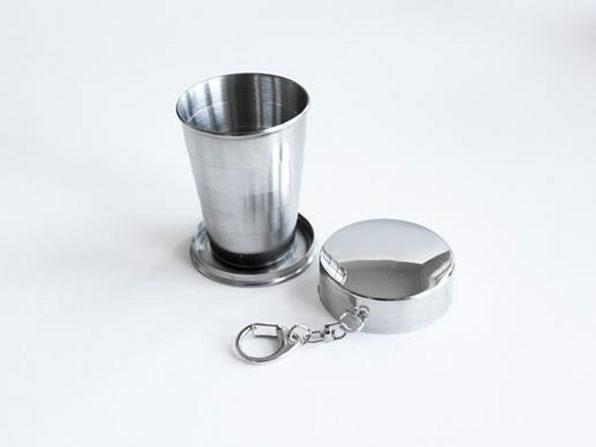 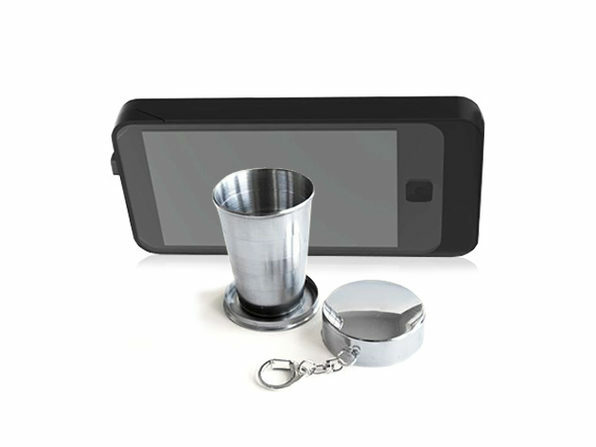 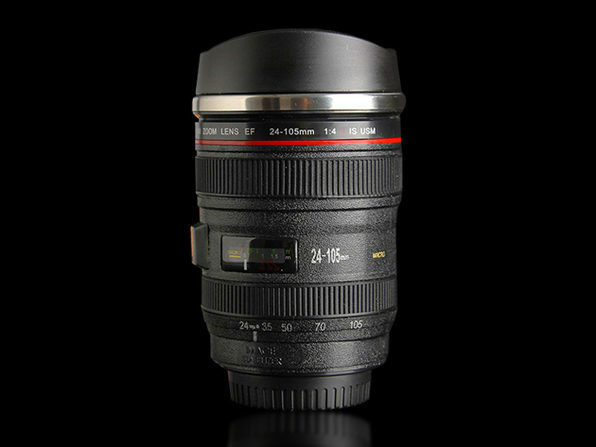 With this little bundle, you'll get two flasks and a collapsible shot glass keychain, just for an extra bit of fun.